Since its creation six years ago, Bitcoin and its parent-technology blockchain have enjoyed favor among many industry players throughout the world. On the other side, its biggest opponents have been the traditional financial institutions who view it as a threat. Despite this attitude towards cryptocurrency, many of the recent actions taken by these institutions indicate a changing attitude, potentially fueled by how much the blockchain can improve the banks’ current closed databases. Although there are more banks looking to adopt Bitcoin’s core technology, here is a list that includes the eight largest banks to show interest in the blockchain so far. 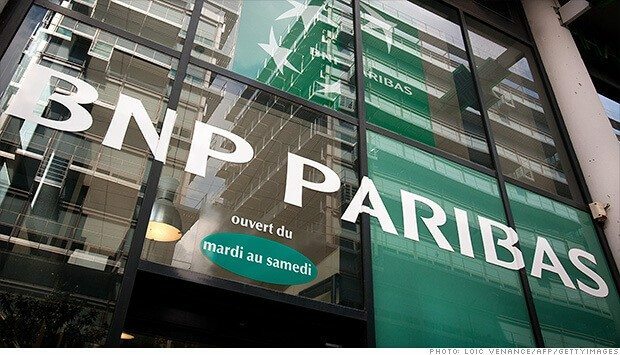 Reports suggest that the French banking giant has in recent months been making moves to take full advantage of the blockchain. This has been reinforced by a recent analysis shared by one of its analysts indicating that the technology has the potential of not only disrupting, but also improving global trading. Société Générale is also called SocGen and it is France’s third largest bank by asset base. It has made some strong indications that the blockchain technology is part of its growth plan. It posted a job advert earlier this month seeking to hire an IT developer with a focus on Bitcoin, the blockchain and other cryptocurrencies. This advert shows that the bank is looking forward to developing its own software. 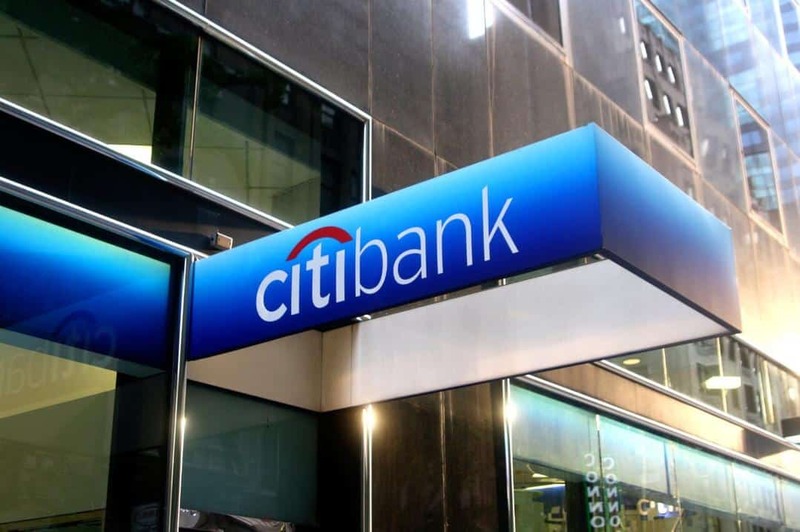 Citibank is one among the 10 largest banks in the world at the moment and has been actively conducting extensive research on Bitcoin’s distributed ledger technology for a number of years now. Apart from testing Citicoin, its very own cryptocurrency, the bank has formally requested permission from the British government to create a digital currency. Citibank is also a sponsor of the conference Consesus, when the bank is expected to open up about blockchain technology and Bitcoin. The Swedish bank has in the past year produced a detailed report that outlines and explains the widespread benefits that the adoption of the blockchain technology could have on the banking sector. This was followed by an announcement made earlier this year that said they would be opening up a research lab to study Bitcoin’s decentralized ledger in London. This is aimed at promoting the integration of fintech systems into traditional banking. The British conglomerate announced in June its intention to start experimenting with Bitcoin’s technology. Barclays has also signed agreements with firms such as Safello, a Bitcoin exchange based in Sweden. This is in addition to its support of startups and the political goodwill of high ranking officials such as Usama Fayyad, the bank’s chief data officer who has spoken favorably regarding the technology. Despite its initial dismissal of Bitcoin as a commodity rather than a currency, the American powerhouse has indicated a change of heart if its recent activities are anything to go by. They have even been involved in Circle Inc’s $50 million investment round. This caught most people by surprise, including the media. 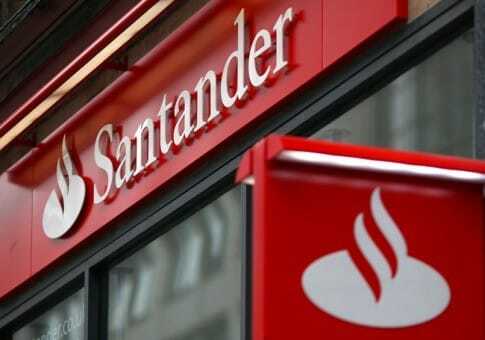 Spanish bank Banco Santander has been undertaking experiments with the blockchain for some time now, but is yet to reveal its findings. From the outlook and the statements made by the bank’s representatives and subsidiaries, the company plans to integrate the technology in its long term plans for the future. Finally, Standard Chattered has also made some moves implying that it also seeks to embrace the blockchain technology. Recently, its Chief Innovation Officer, Anju Patwardhan, showed strong support towards Bitcoin and its technology via LinkedIn. However, she thinks that, despite its benefits, Bitcoin can never replace fiat currencies.